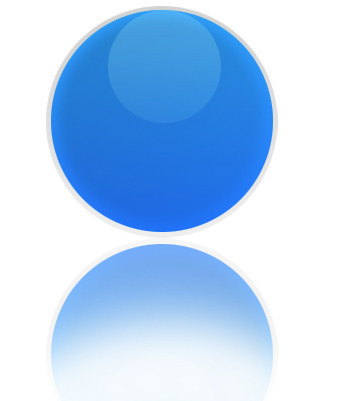 In this tutorial you are going to learn how to create a basic reflection of an object or a layer in Photoshop. The first thing you will need is a layer you want to reflect. 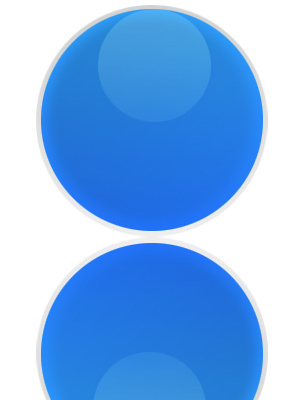 In our example it is a glossy icon. 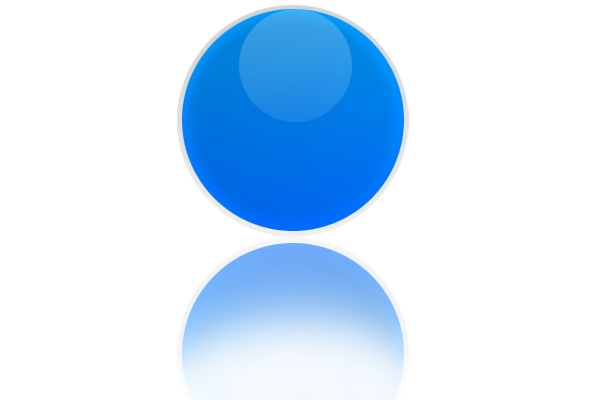 If your object consists of multiple layers merge all layers down but leave the background layer untouched. Duplicate the Layer and name it. 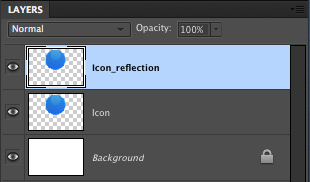 We use the name Icon for the basic layer and Icon_reflection for the duplicate-layer. 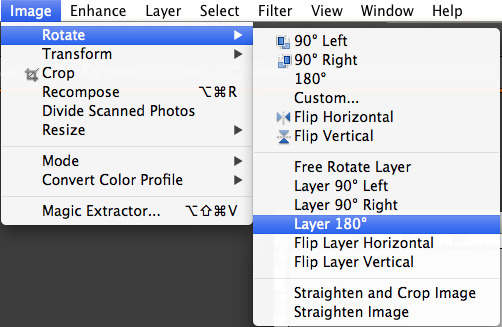 Rotate the duplicated layer by 180°. Now, press shift and drag the rotated layer down as shown in the picture. Reduce the opacity of this layer to 57%. Now select the eraser-tool and select a big soft brush (about 170px). Erase as shown.